Addiction. 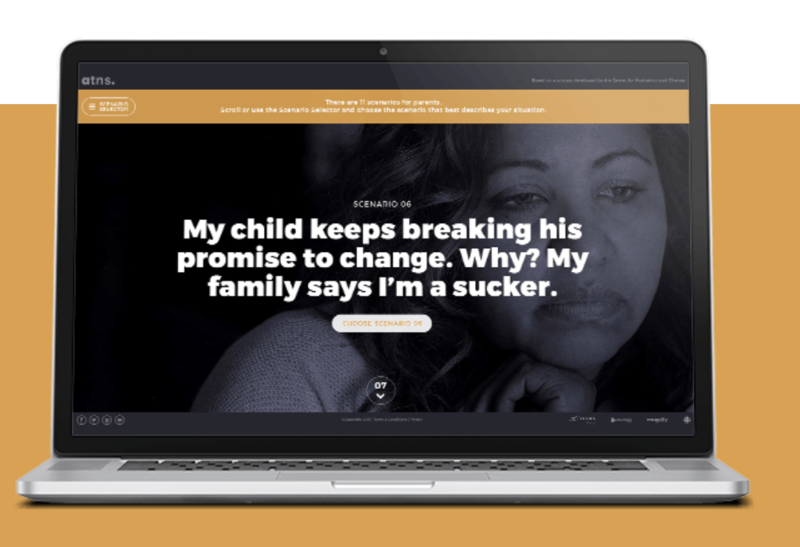 The Next Step is an innovative, online evidence-based support for people battling addiction and those who love them. The site features cutting edge information about treatments for substance use disorders and a free first-of-its-kind online toolkit. Out To See Entertainment produced over 70 videos to populate the web toolkit. Shot over five days at New York’s Center for Motivation and Change, the videos featured Drs. Jeff Foote and Carrie Wilkens, two of the world’s foremost authorities on treatment for people struggling with substance use, as well as their families. The Slate Development Fund is a provincially funded program, administered by Creative BC. The Slate Development Fund provides BC-based film or television entertainment companies with an envelope of money to support the development of two or more eligible film, television or web series projects. 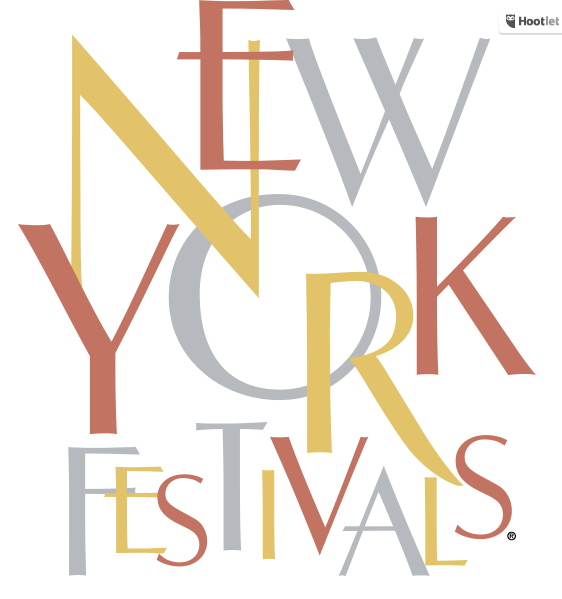 February 2, 2009 Anne Murray – Friends & Legends, a 2008 production by Out To See Entertainment, has been awarded Silver in the Variety program category, by the internationally recognized New York Festivals. Credits include Moyra Rodger – Executive Producer, David Croal – Production Design, and Archie Reid – Picture Editor. Out To See Entertainment is pleased to announce the launch of its latest documentary, Through The Red Gate. Don’t be fooled, this is not a broadcast announcement. The documentary is available for on demand viewing at www.throughtheredgate.com. Through The Red Gate tells the story of a Mennonite family’s narrow escape from Russia in 1928 and the horror of Stalin’s reign. Out To See Wins Silver and Bronze at Houston! 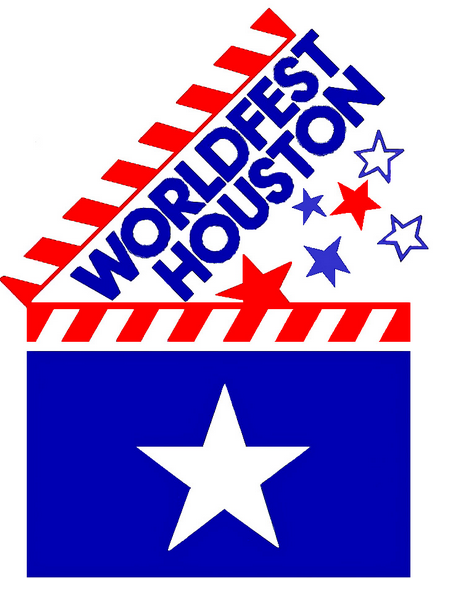 www.ghostceo.com, the innovative business coaching portal designed and produced by Out To See – Digital Media, recently won Silver at the Houston International Film Festival. Ghostceo.com is a media rich portal offering women multimedia coaching from North America’s leading coach of women in business, Christopher Flett. The 21st Annual Gemini Awards, a star studded gala celebrating the best in television production, won bronze. It was the first time in the show’s 20 year history, that the Gemini Awards were produced outside Toronto. Out To See developed and produced the special for Global Television. VANCOUVER — It might be a little after-the-fact buttering up, but judges handed the best music, comedy or variety program Leo to the 21st Annual Gemini Awards, which was broadcast from Vancouver Nov. 4, 2006, the first time the event has been hosted outside of Toronto. That left local favorite Corner Gas‘ tank almost empty, a “big surprise” noted Walter Daroshin, Leo Awards president, during the Saturday night gala at the Westin Bayshore, attended by 400-plus industry people. Along with the top variety prize for producer Moyra Rodger, the Geminis also picked up the Leo for best screenwriting (Peter Kelamis, Erica Sigurdson). Corner Gas, which had been nominated for seven Leos, won only one — best performer for Janet Wright. 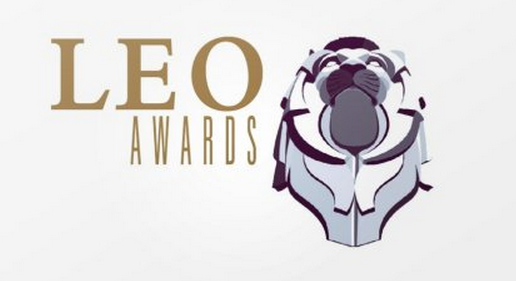 The ninth annual Leos event handed out prizes in 76 categories in Vancouver June 1 and 2. The awards, run by the Motion Picture Arts and Sciences Foundation of British Columbia, celebrate excellence in film and television production by B.C. residents who work on domestic or service productions. The short film Regarding Sarah, about an elderly woman obsessed with videotaping her life before she forgets it, was the event’s big winner with six wins.Sarah won best short for producers Michelle Porter and Amy Belling, direction and screenwriting for Porter, picture editing for Lauren Mainland, production design for Peter Ochotta, and best actress for Gina Stockdale. Ever since Titanic survivor Lady Duff Gordon used her personal notoriety to float a design empire, celebrity and fashion have had a long and fruitful marriage. Always for richer and never for poorer, the mutual-admiration society between celebs and celebrated designers is a laundry list of icons: Jackie O. and Oleg Cassini; Audrey Hepburn and Givenchy; Yves Saint-Laurent and Catherine Deneuve; Cher and Bob Mackie, Madonna and Jean Paul Gaultier. Fashion sells a dream, and nothing is more dreamily ethereal than our perception of life on the other side of the tabloids. As far as experiments go, the moving of the Gemini Awards to the West Coast for the first time in 21 years was a success. 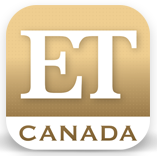 From the early red-carpet happenings — glossed up substantially by ET Canada’s crew and hosts — on, the celebration of Canadian Television was slick, speedy and, by awards-show standards, entertaining. The show opened with a clip of the cast of Corner Gas in character spoofing the fact that the awards have headed west. Hank (Fred Ewanuick) proposes that Dog River could enjoy a tourism boom thanks to all the TV types travelling from the east to the west for the Geminis. During the evening a total of 15 awards were given out — seven during the live Global TV broadcast — at Richmond’s River Rock Show Theatre last night. Leading the pack was the exceptional Movie Central dramedy Slings & Arrows, which wrapped up its three years on the air by winning Geminis for best drama and best actor and actress in a continuing leading dramatic role for Mark McKinney — who also co-wrote the series — and Martha Burns. While McKinney announced how much he loves being a Canadian actor, he is also busy being a writer/actor for the NBC show Studio 60 on the Sunset Strip. “Coming off the Slings & Arrows thing I felt like the whole behind-the-scenes arts thing was something that interested me, so it’s a good fit,” McKinney said backstage about working on Studio 60. In the no-surprise category, the wildly popular CTV comedy Corner Gas scored the best comedy-show award. In the local good-news category, the Burnaby-based Global National News got a big thumbs-up as its anchor, Kevin Newman, scored his second straight Gemini for best news anchor. A highlight of the evening was Wendy Crewson collecting her sixth Gemini, this time for best performance by an actress in a leading role in a dramatic program or mini-series, for her turn as the stalwart wife in The Man Who Lost Himself, the story of CFL player Terry Evanshen, who awoke from a coma without his memory. In the meantime, she looks to actors like Meryl Streep and Helen Mirren for inspiration. “It’s those type of women that keep me going,” said Crewson. And if that doesn’t work, she can always come to Vancouver . With a running time of just over one hour, the 2006 Gemini Awards could hardly be accused of that most heinous of TV crimes: awards flatulence. Think of it: the last Emmys creaked along for over three hours of speechifying, tears and self-congratulations. The Oscars went on even longer. But our plucky, little Geminis (honouring excellence on Canadian TV) whizzed by so fast, if you had the hiccups you might have missed everything. RICHMOND, B.C. (CP) - A behind-the-scenes television drama about a madcap Shakespearean theatre festival captured three more Gemini Awards Saturday night. “Slings and Arrows,” which chronicles life at the fictional New Burbage Theatre Festival, won best dramatic series. Mark McKinney and Martha Burns were also honoured for best performances by an actor and actress in a continuing leading role for their work on the program. VANCOUVER (CP) – As they sashayed their way down the red carpet at the 21st annual Gemini awards, for a moment it was easy to believe Canadian television stars truly are celebrities. Diamonds dripped, necklines plunged and haute couture was on full display. But organizers and winners of the awards honouring the best in Canadian television hope their bold effort in picking up the show and moving it to Vancouver from Toronto this year and who-knows-where next will change all of that. TORONTO – October 24th, 2006 Global Television today announced that SONY BMG MUSIC (CANADA) INC. recording artists Lukas Rossi and Gilby Clarke of all-star band, Rock Star Supernova, will be on hand to rock the Canadian Television industry – and fans nationwide – as Featured Musical Guests at the 21st Annual Gemini Awards broadcast direct from The River Rock Casino Resort in Vancouver, BC.